The National Park Foundation is hoping to cultivate park community social media support. The Foundation is getting extremely close to 100,000 fans on Facebook (GO Parks!!!) and would like to request your help getting to that milestone by the first day of summer (next Wednesday, June 20). Once they get to 100K, they plan to hold a random drawing of all of their Facebook fans and one lucky follower will receive a fantastic national park pack (full of all sorts of park goodies)! 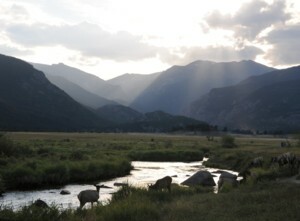 For more information, visit http://www.nationalparks.org.